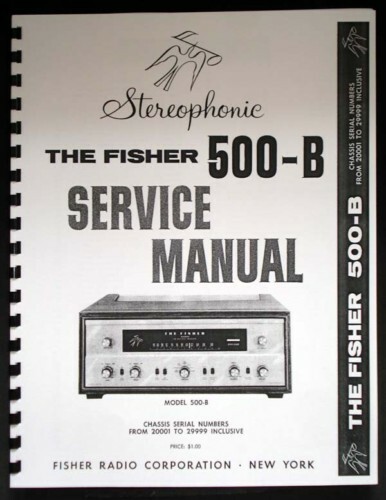 For sale is reprint of Fisher 500-B Service Manual for Chassis serial number 20001 to 29999. 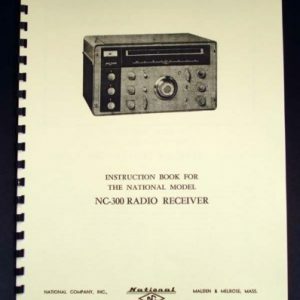 Dated 1961. 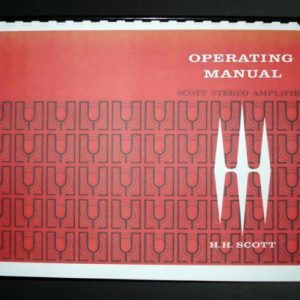 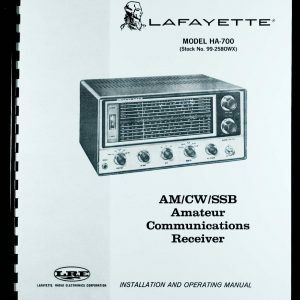 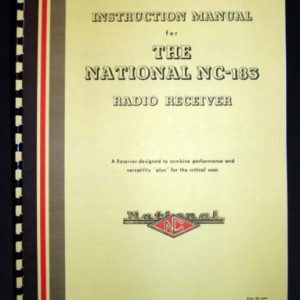 Service Manual is 8 pages long, include part list and two 11×17 foldouts of Circuit Diagrams.